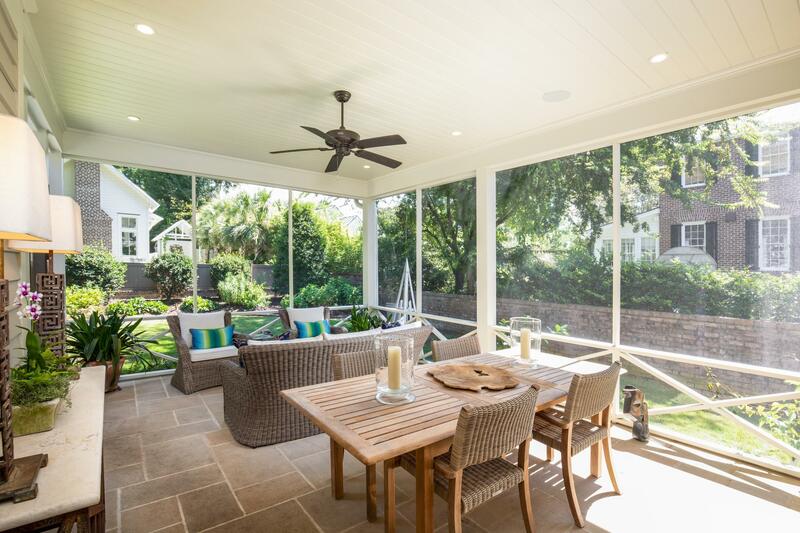 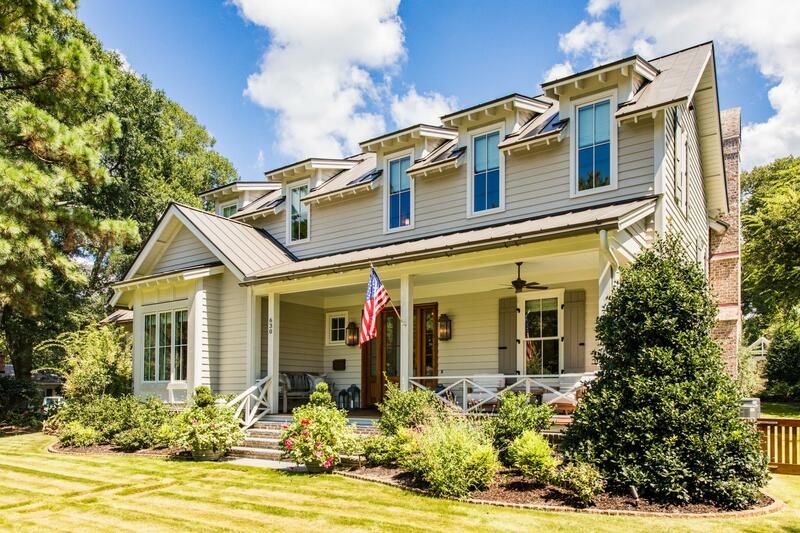 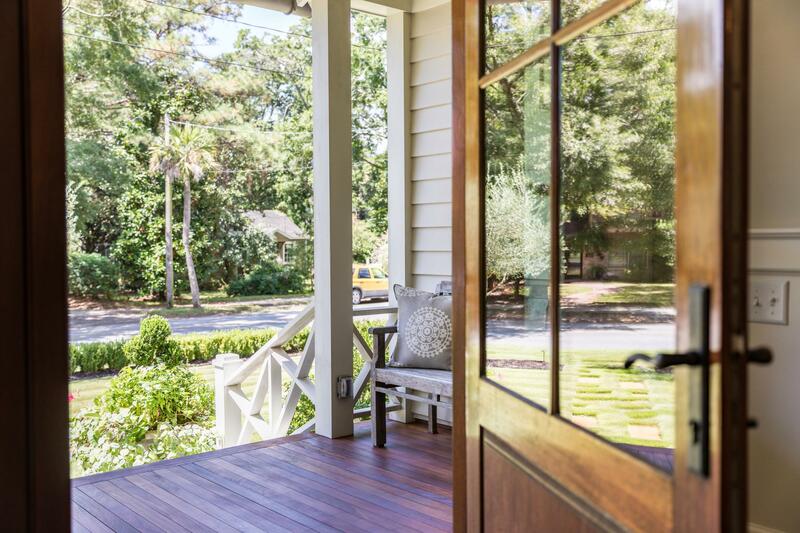 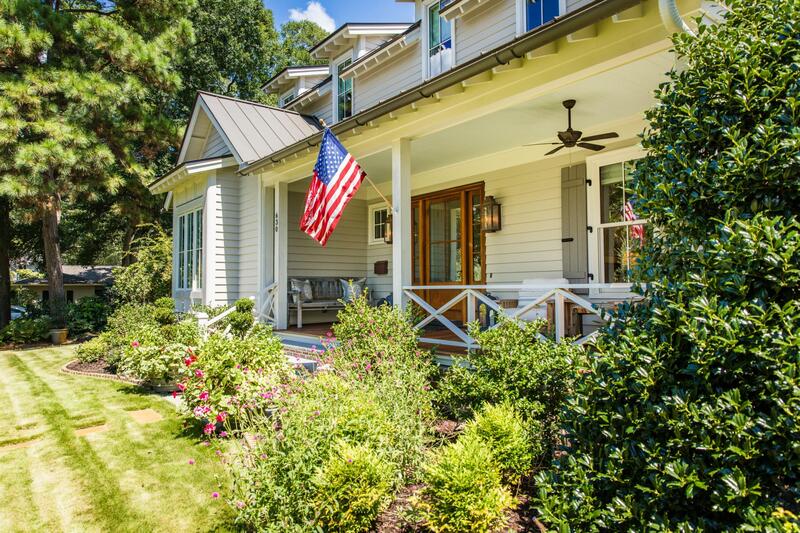 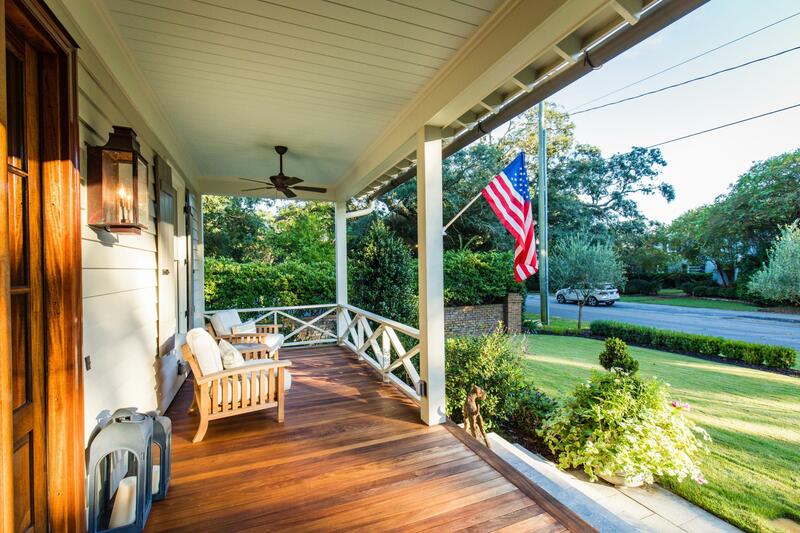 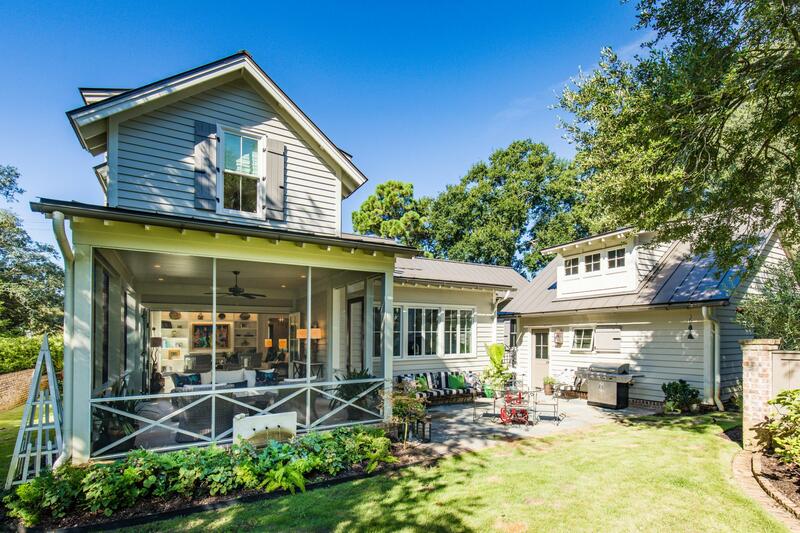 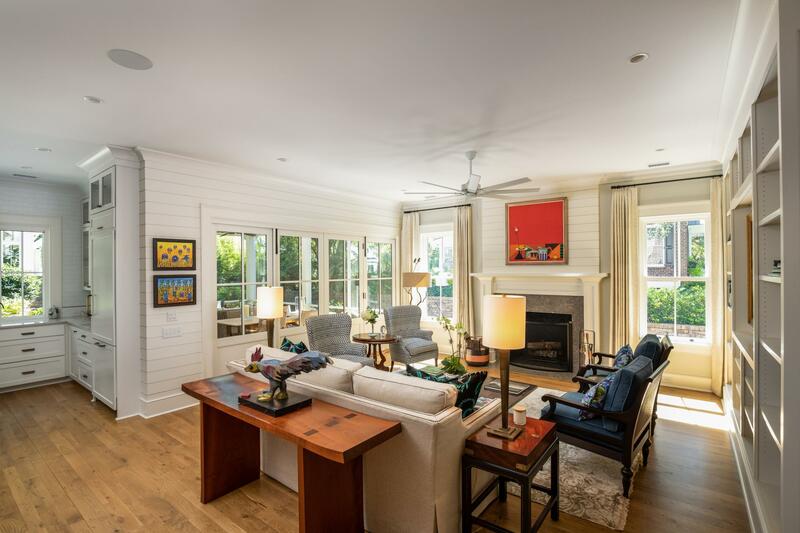 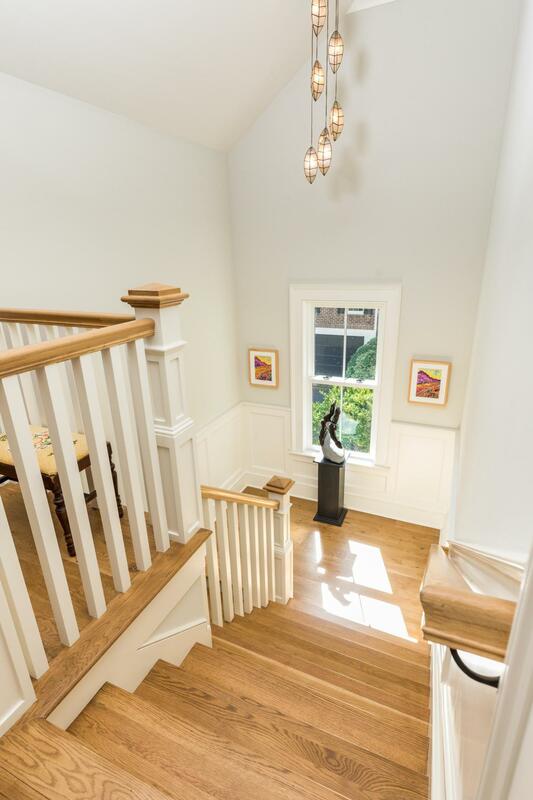 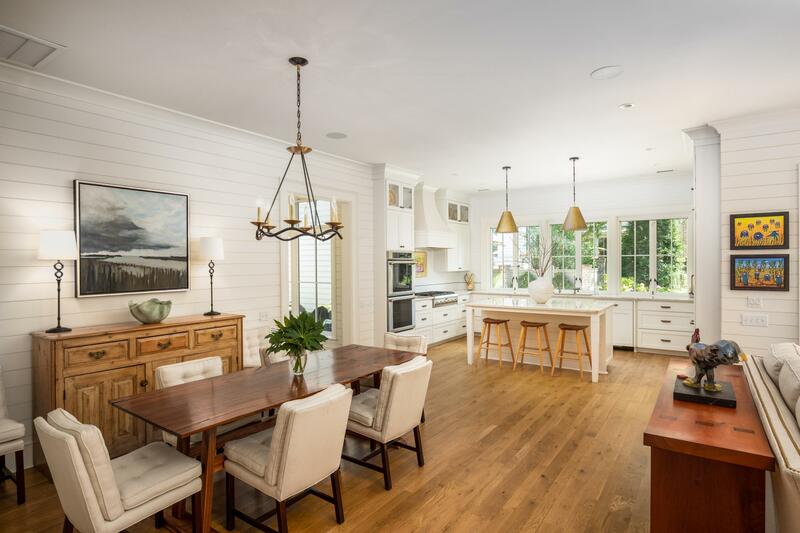 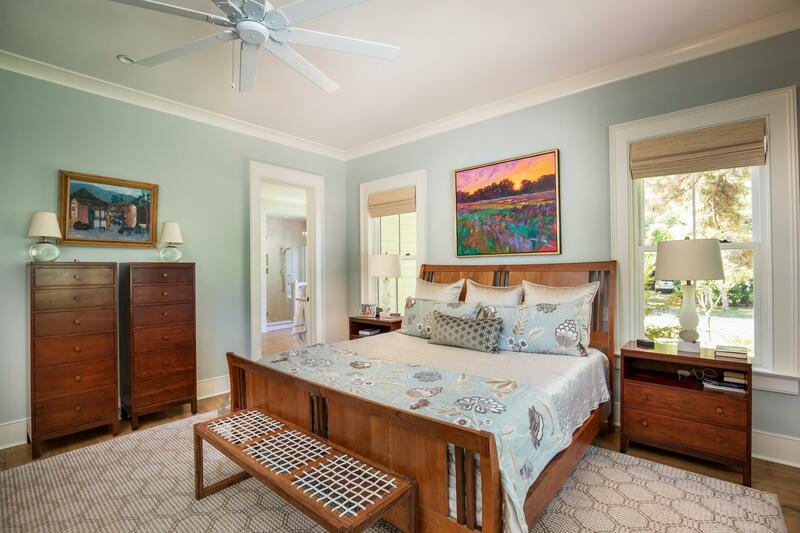 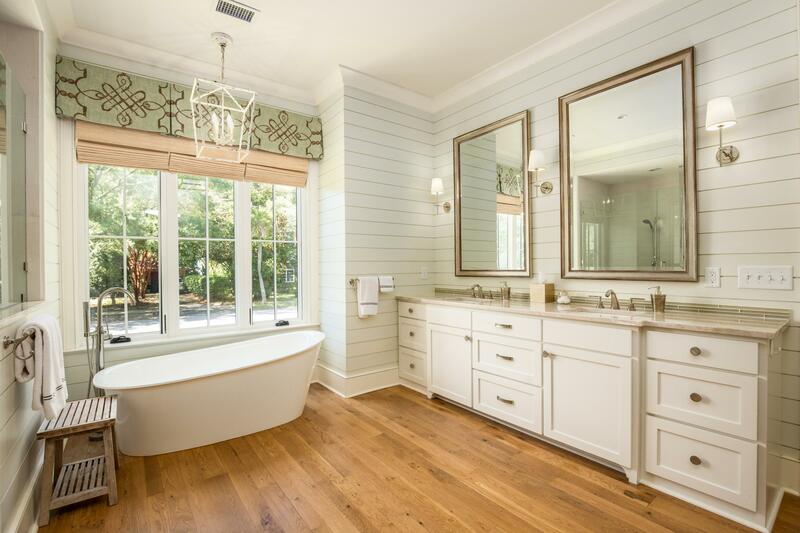 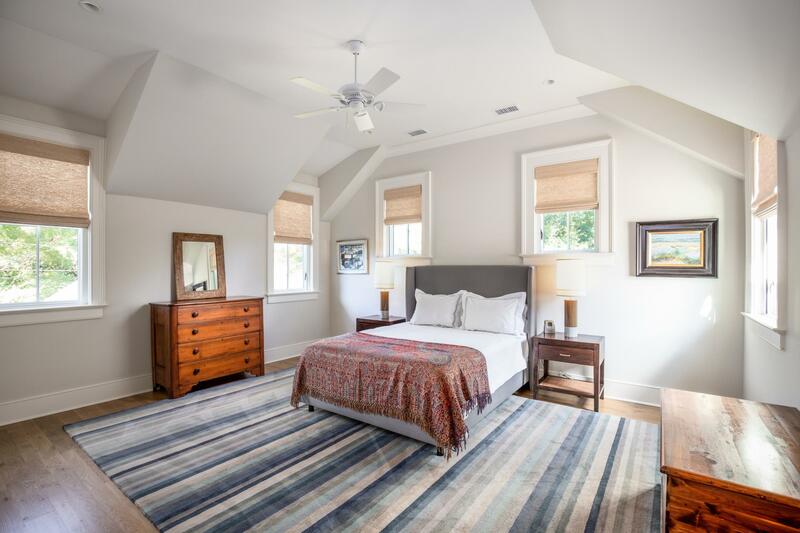 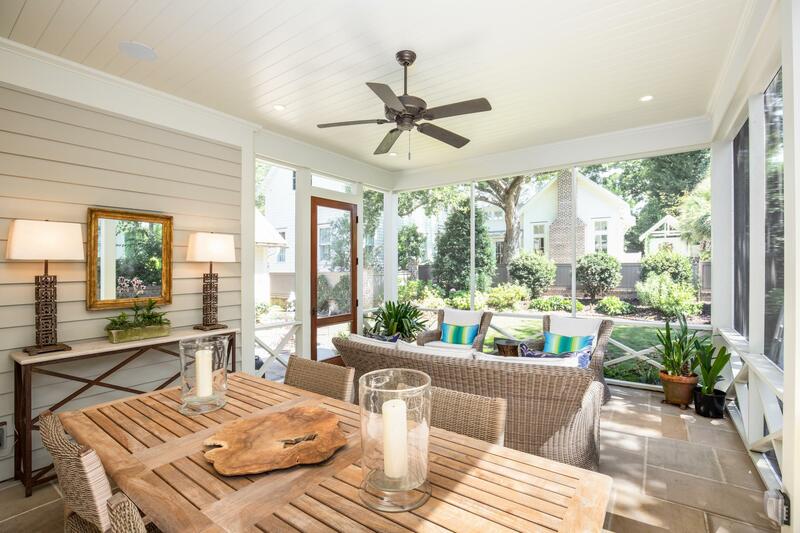 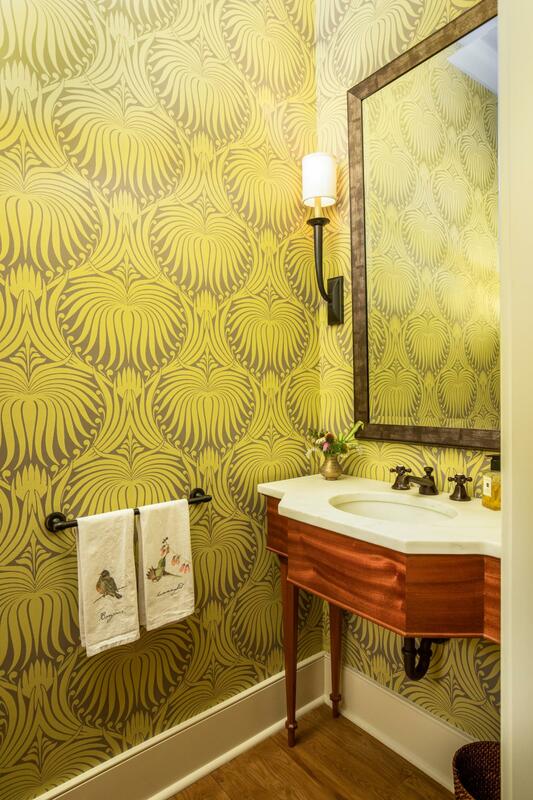 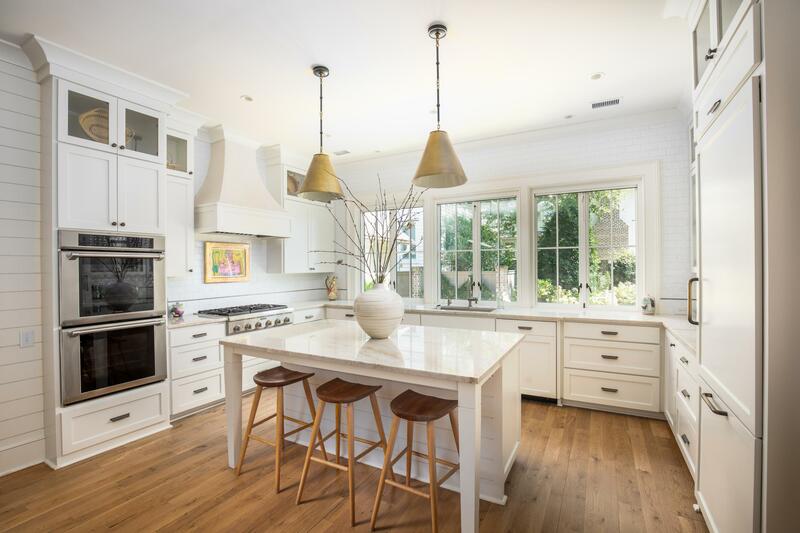 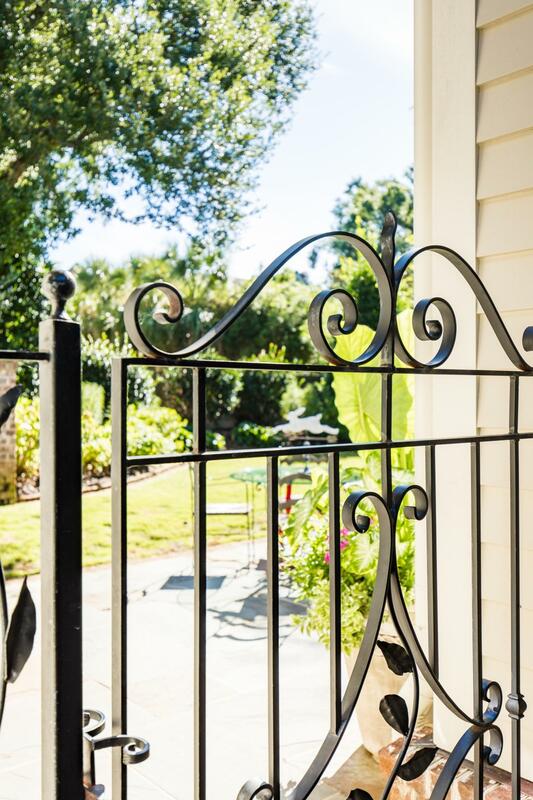 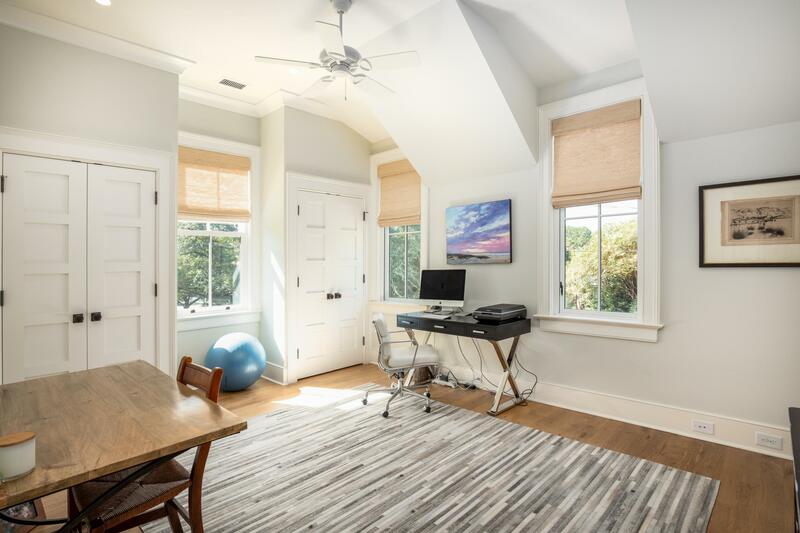 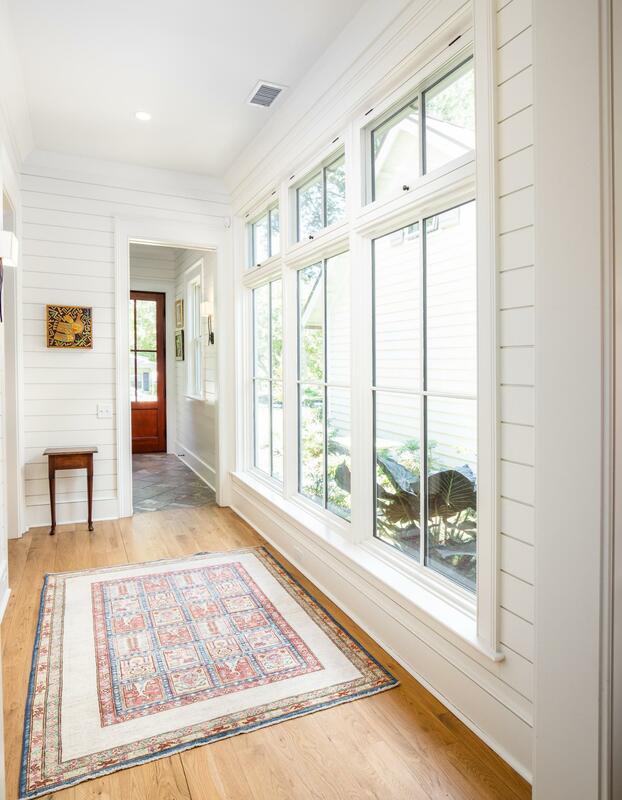 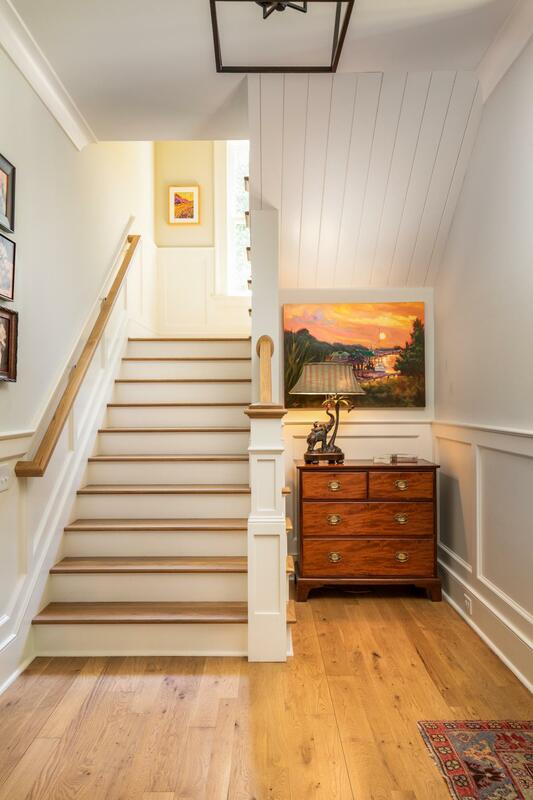 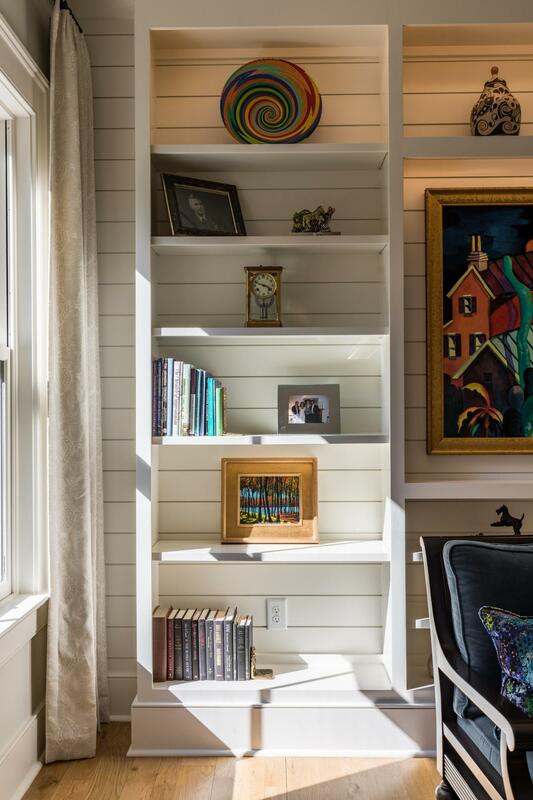 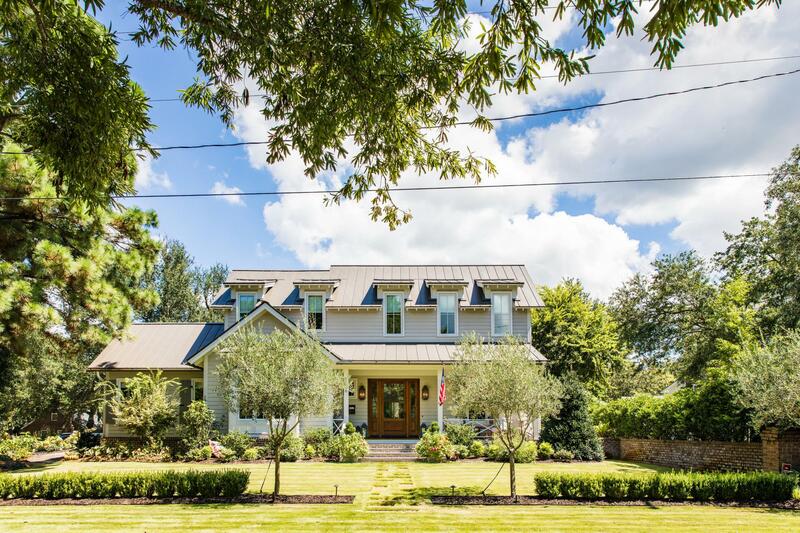 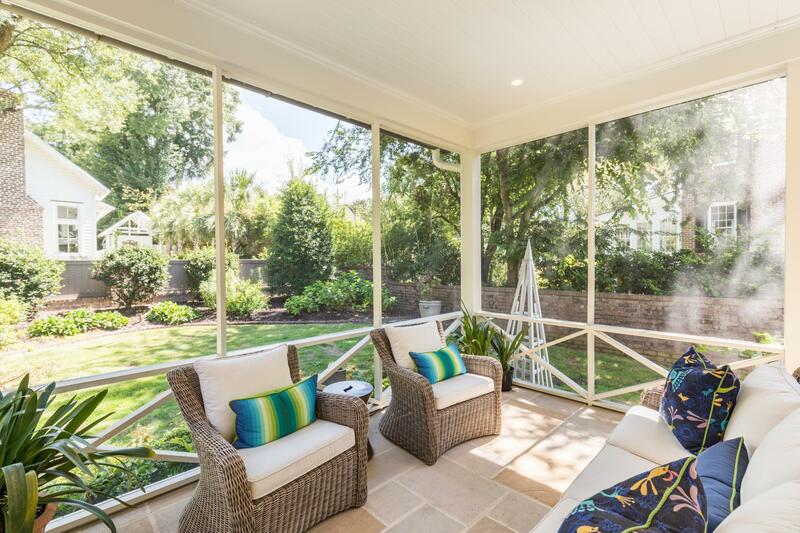 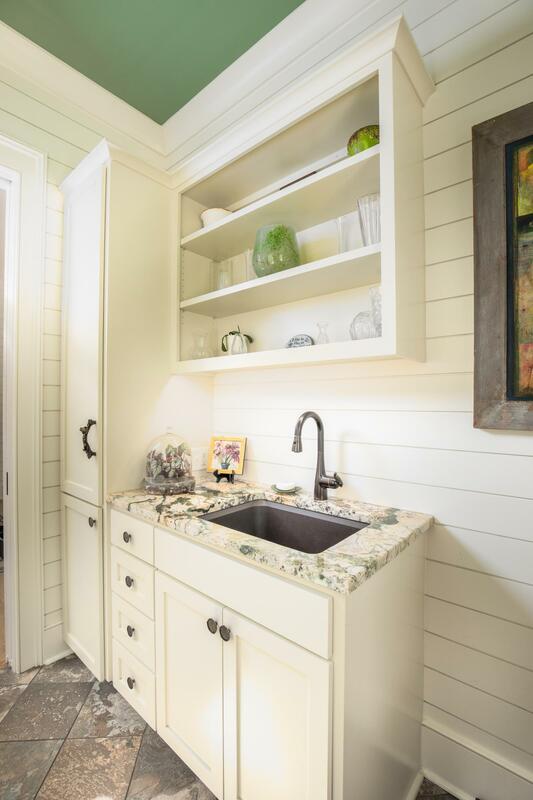 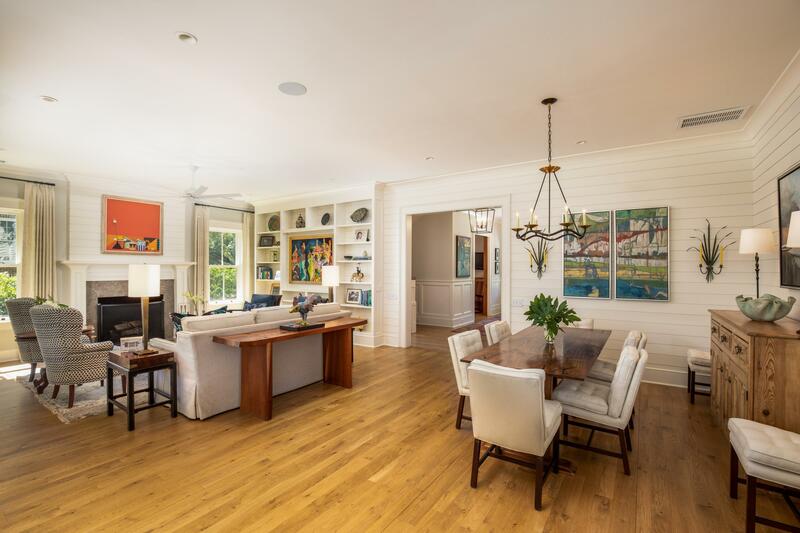 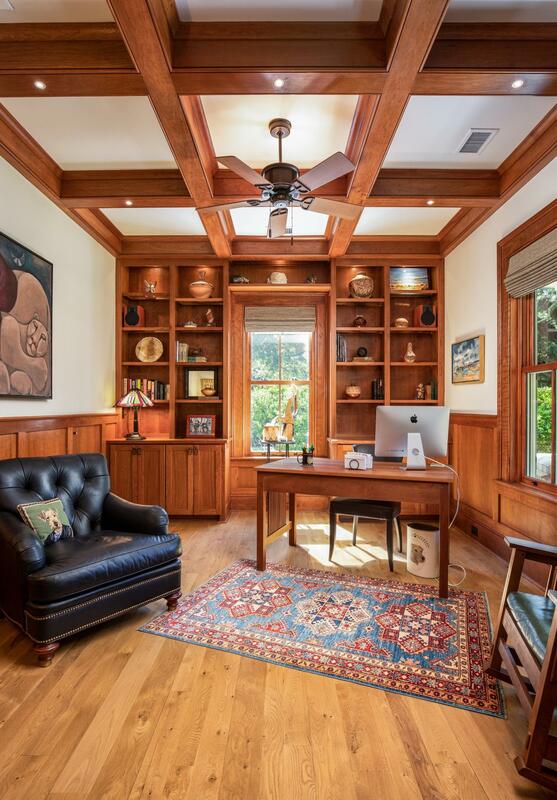 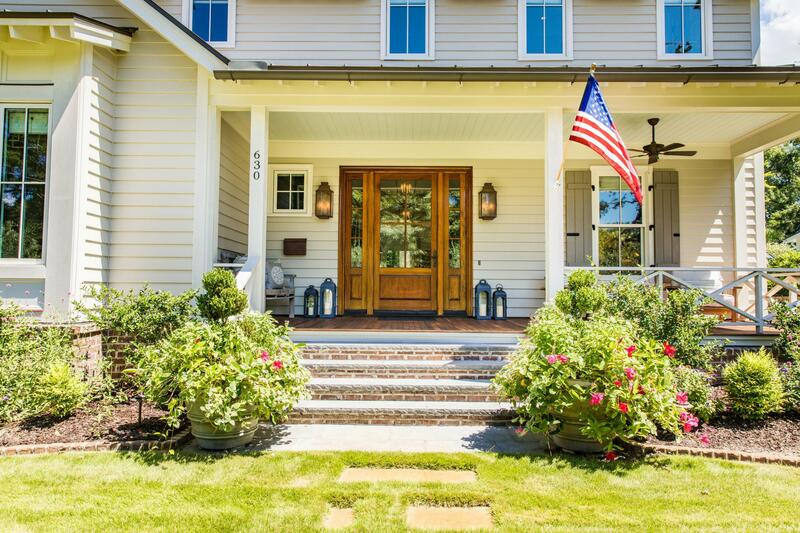 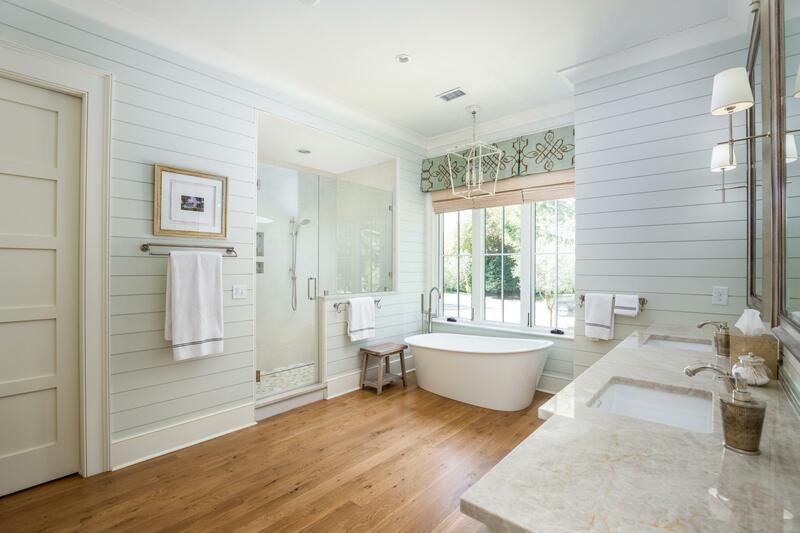 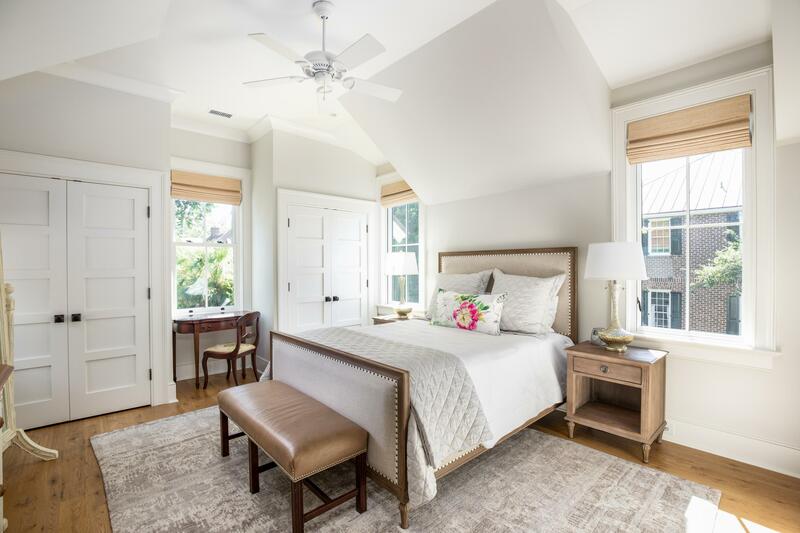 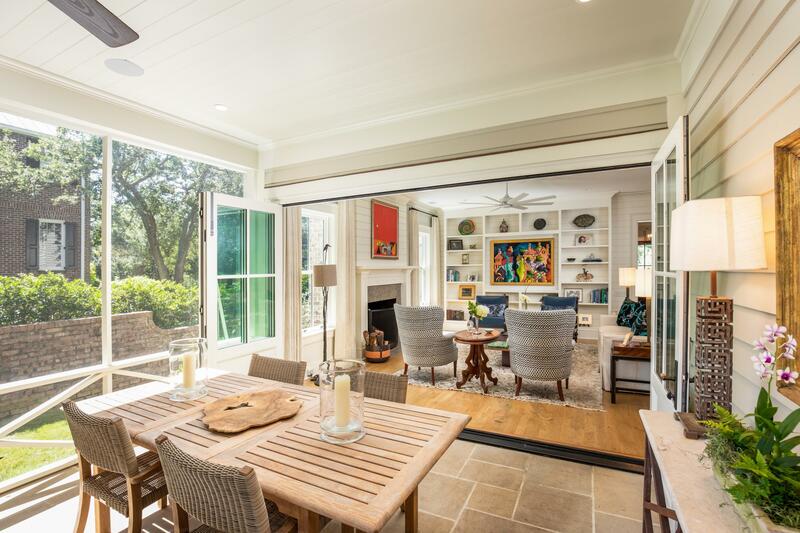 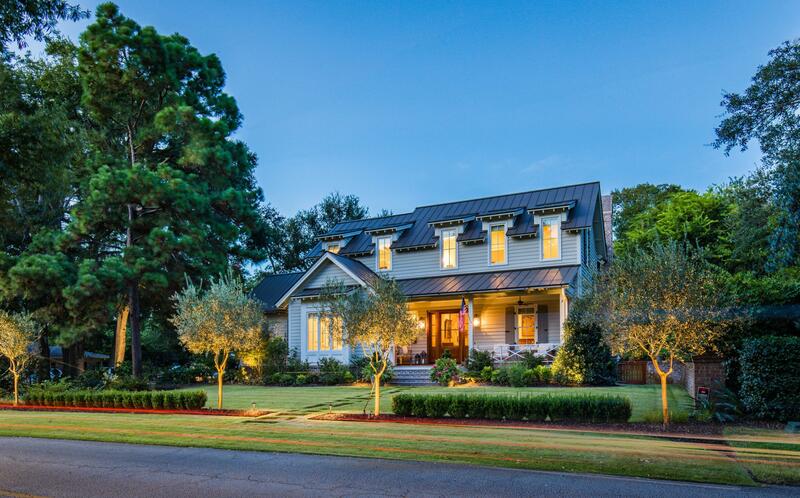 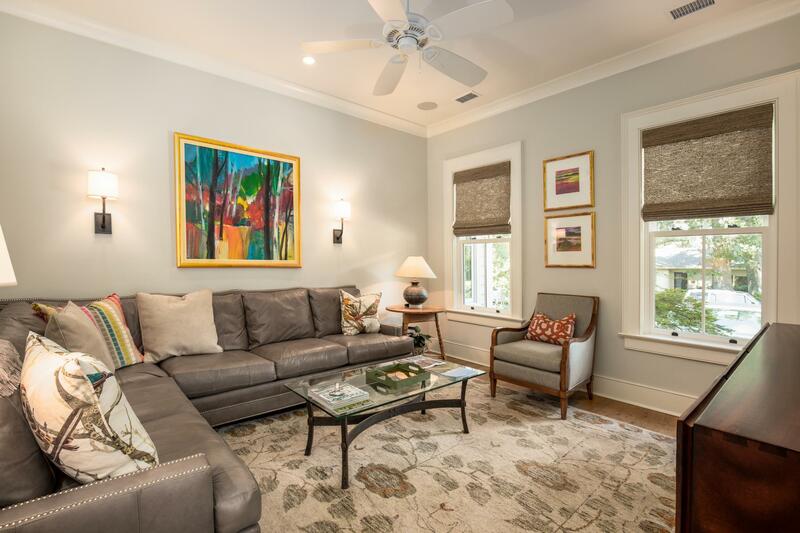 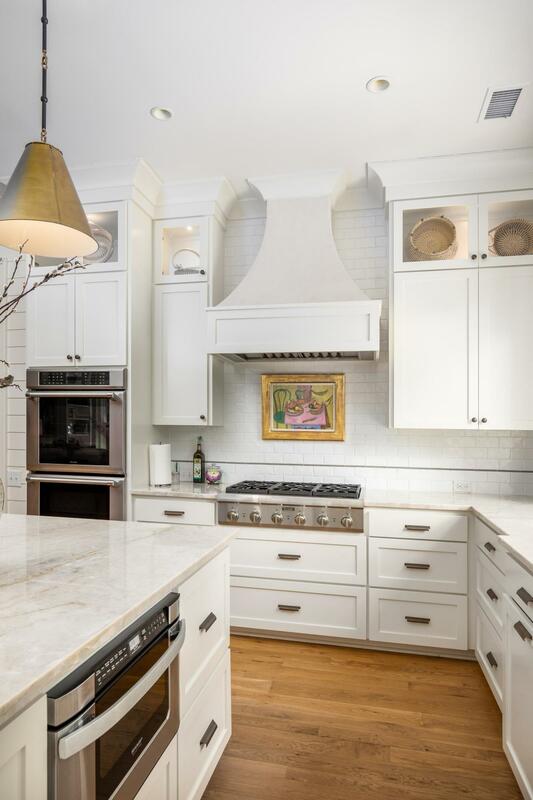 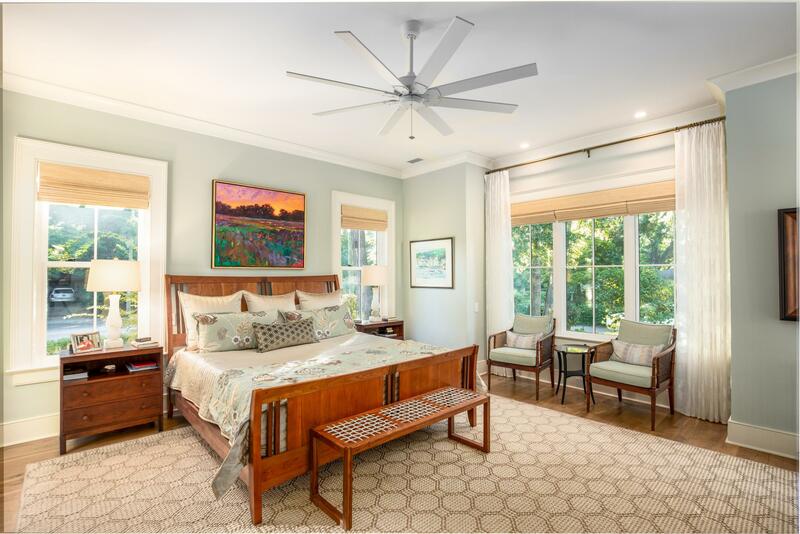 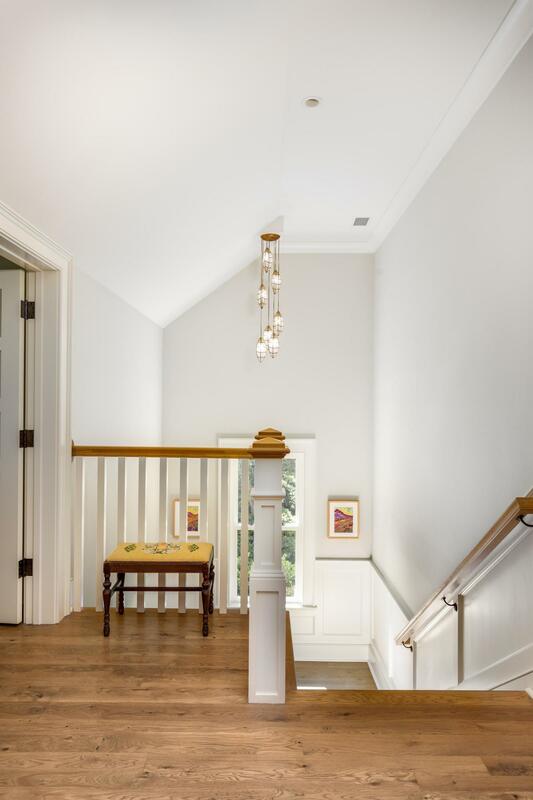 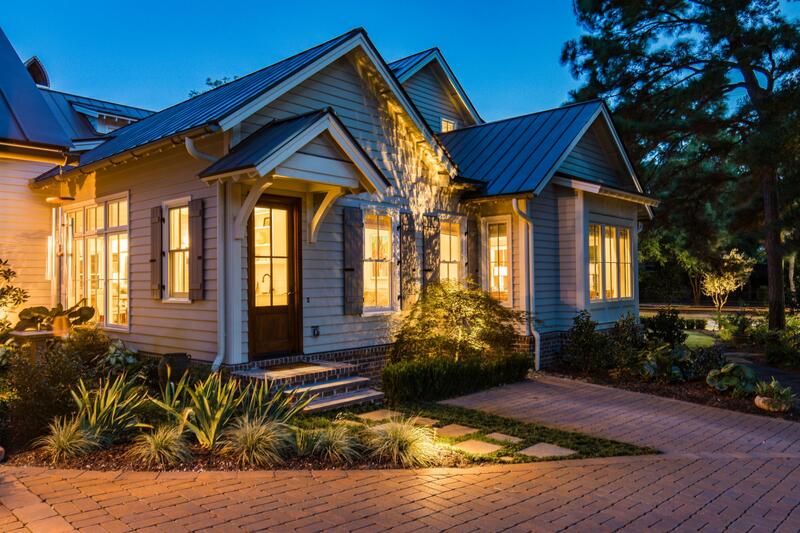 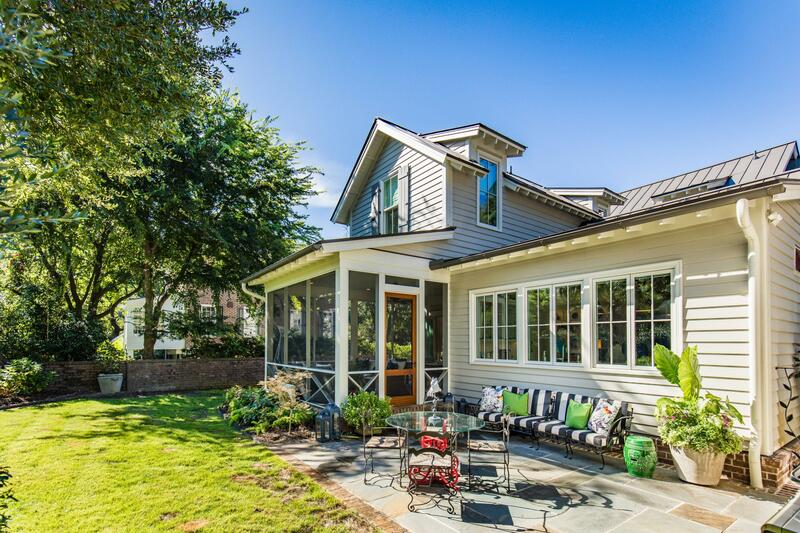 Live your best Lowcountry life in this custom home in the heart of the Old Village. 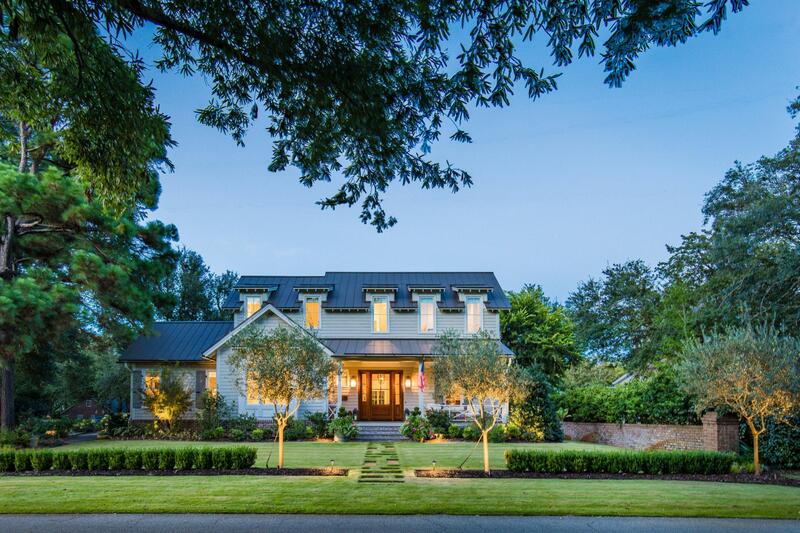 A very high corner lot with no need for flood insurance, this home exudes the best of the best in luxury design and quality construction. 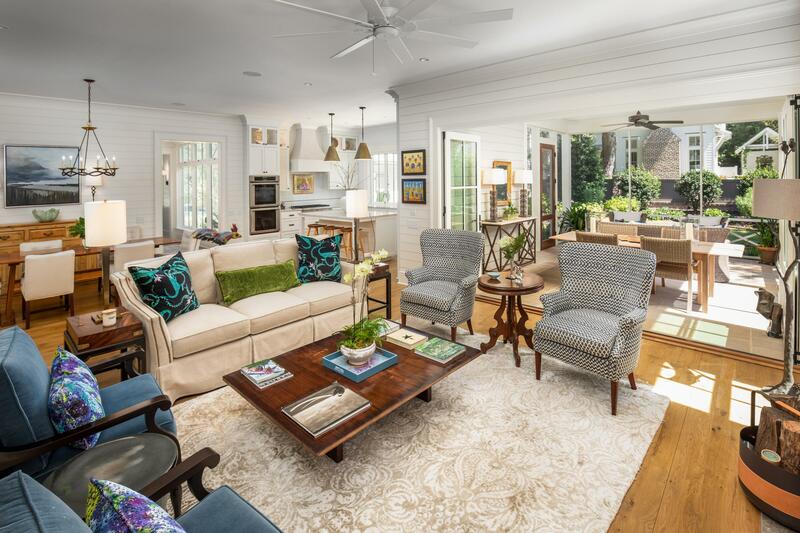 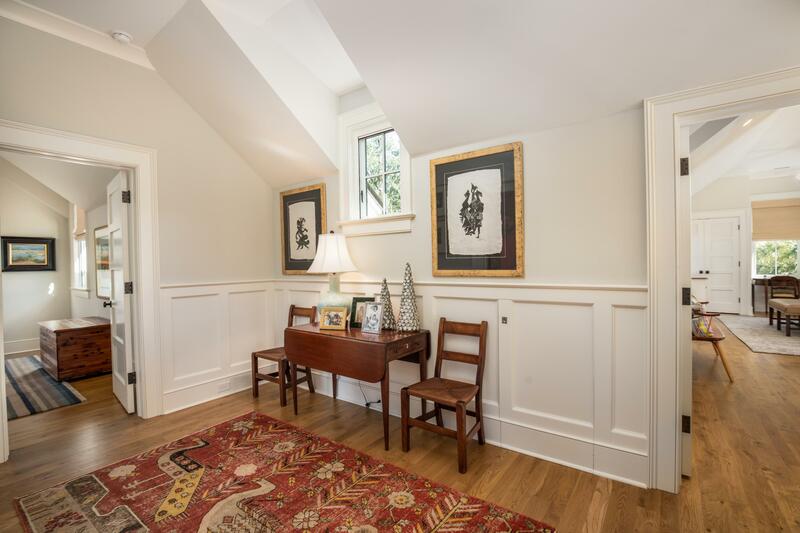 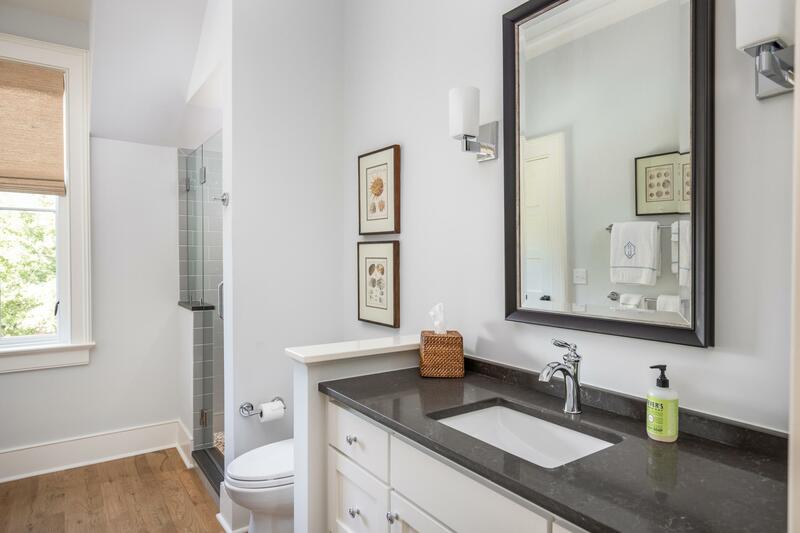 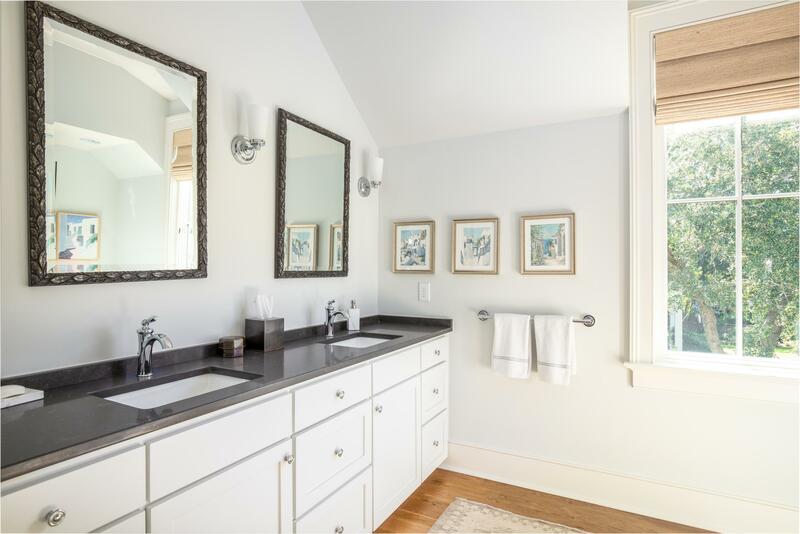 A true turn-key property, the open floor plan flows through generous living spaces offering a private office, separate den, formal dining and living as well as a huge screen porch perfect for outdoor living. 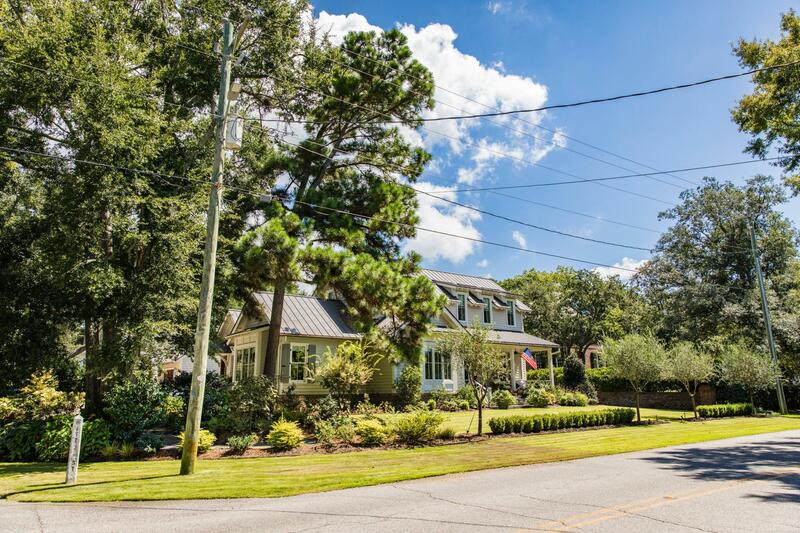 With a main level master and three additional bedrooms upstairs, this home has plenty of space for a growing family and guests. 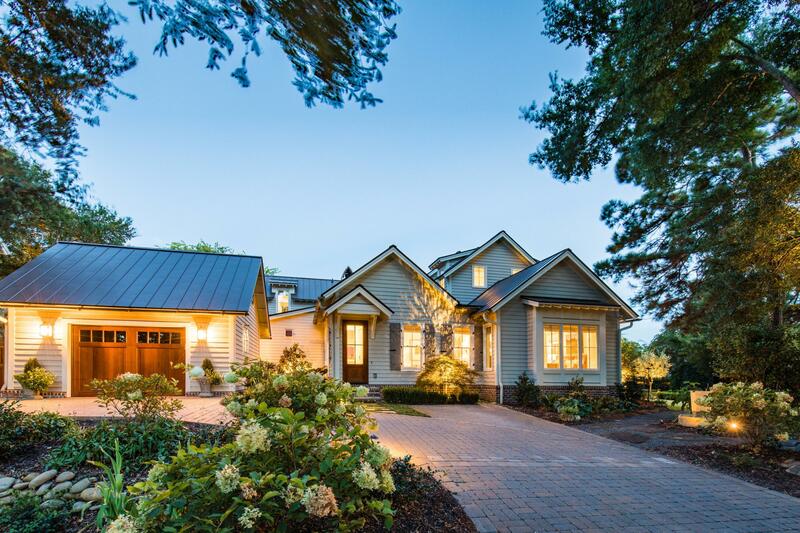 1.5 car garage with ample storage and room for a pool, no need is unsatisfied in this impressive property. 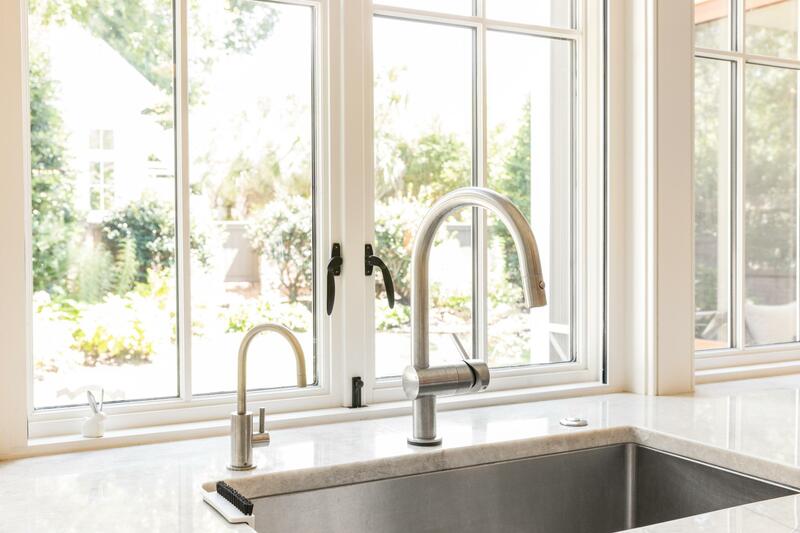 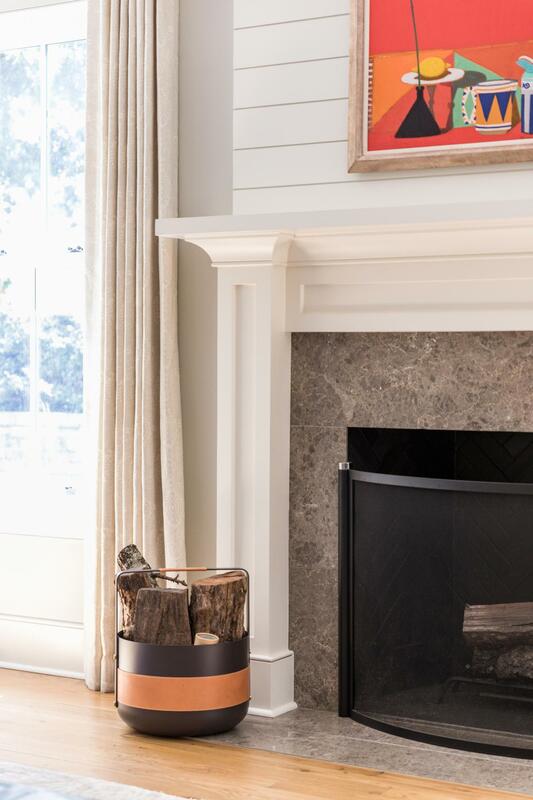 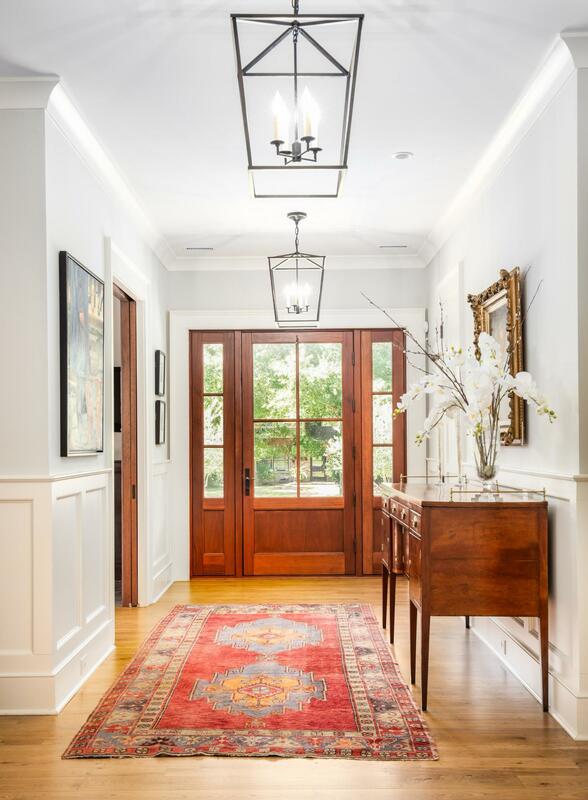 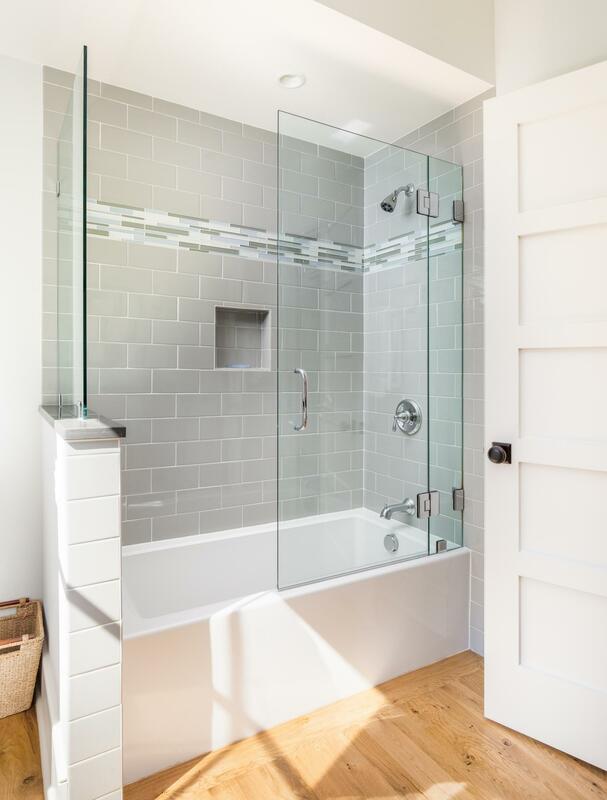 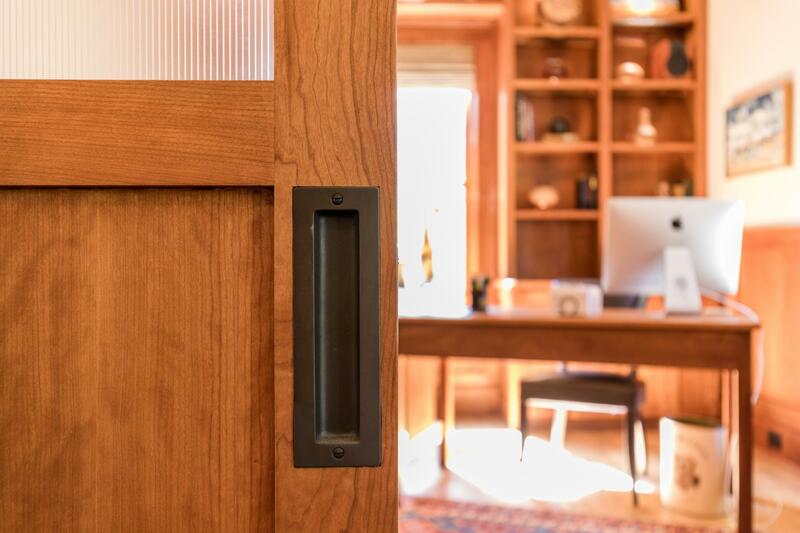 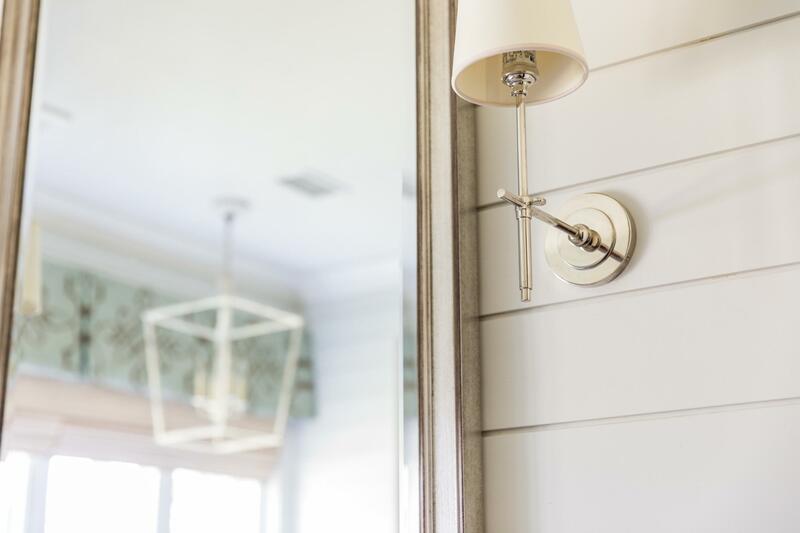 Built in 2015 by Village Restoration and Custom Homes, this Linda Balzac design was expertly crafted for modern luxury living.